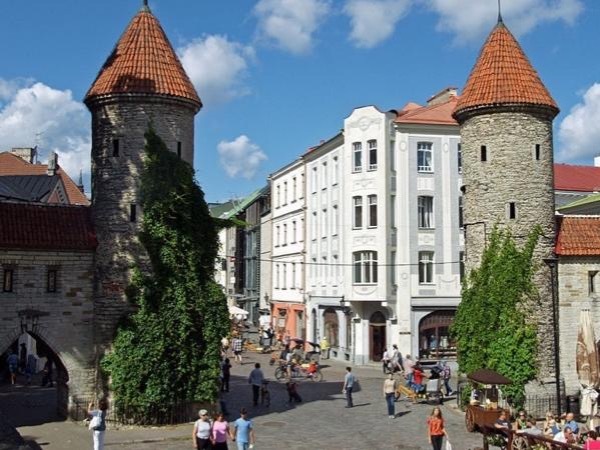 Davide is a very knowledgeable guy that puts the history of Tallin, Estonia in easy terms. From its ancient beginnings to today, you will gain a good understanding of this unique city and country. We had limited time in Tallin but Davide made sure we got to see the important sites efficiently but in a comprehensive way... a reindeer ham sandwich with local beer capped our walking tour! Thank you Davide!